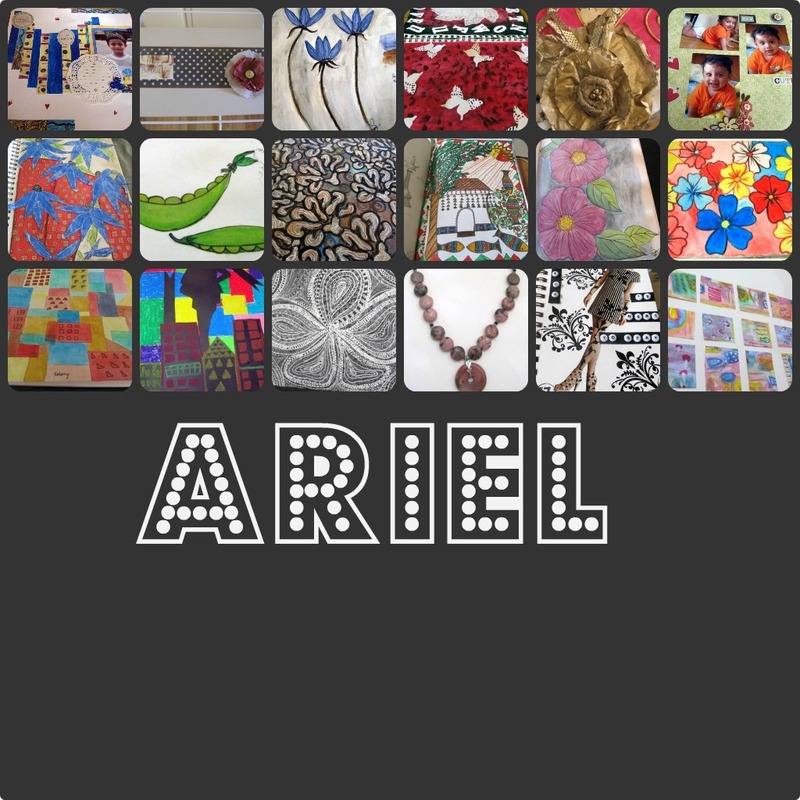 An update: I have finally completed 30 Days of the Journal Project. Here is Day:30. Next month see you all with a new project. "Keep a green tree in your hand and perhaps a singing bird will come." The last week of holidays are here. So is August bidding us good bye. Summer was the quickest month and I already miss the long days. 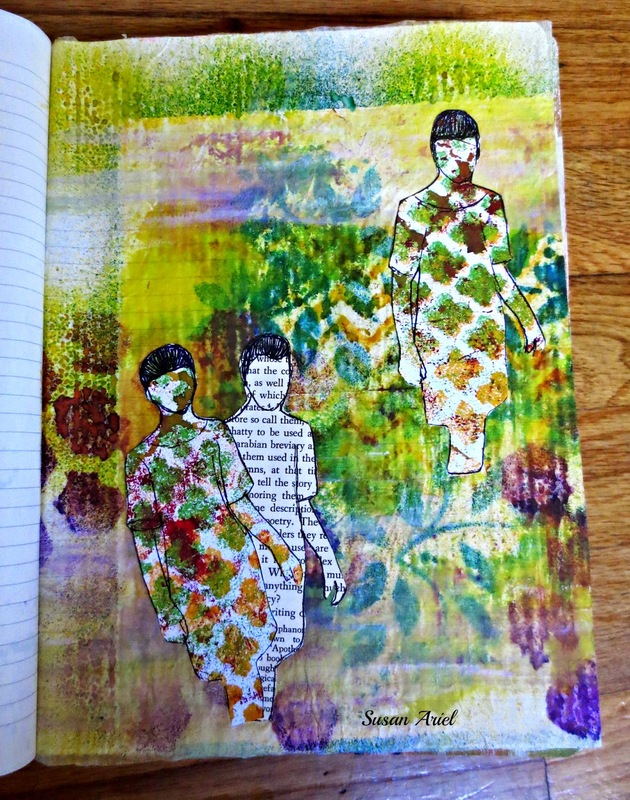 I have also come to an end with Lisa Sonora Beam's online class, Root: 30 Day Journal Project. I finished 29 days and though this is my second time doing the same course I still had a blast. The last prompt will be send tomorrow and I'm planning to create the page and add to this post. 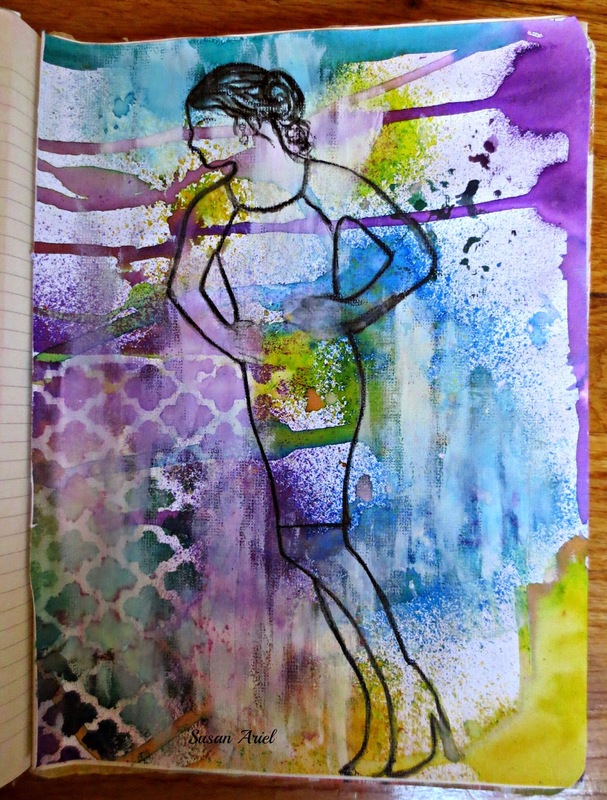 Day-25 I did a page using acrylics and spray paints. I did the girl's outline with a stabilo pencil. 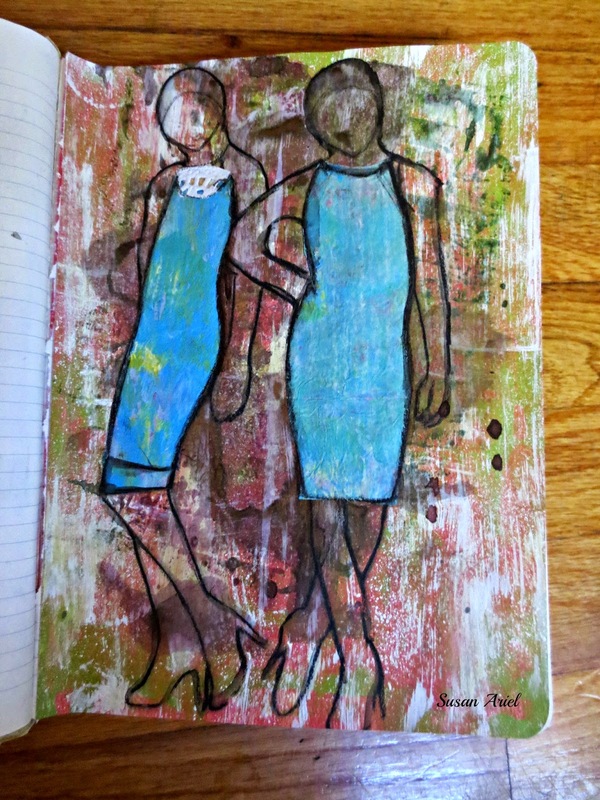 Day-26 A page created on deli paper and I love the soft feel of it. I'm sure I'll be doing more of such pages. Day-27 I had this background page for a while and never liked it. But now after adding these two 'ladies' I'm so happy that I didn't throw it away. Day-28 "Have no fear of perfection... you'll never reach it." -Salvador Dali. I love all quotes that remind me about how useless it is to go after perfection. Day-29 This is for today's quote. "There is nothing in a caterpillar that tells you it is going to be a butterfly." 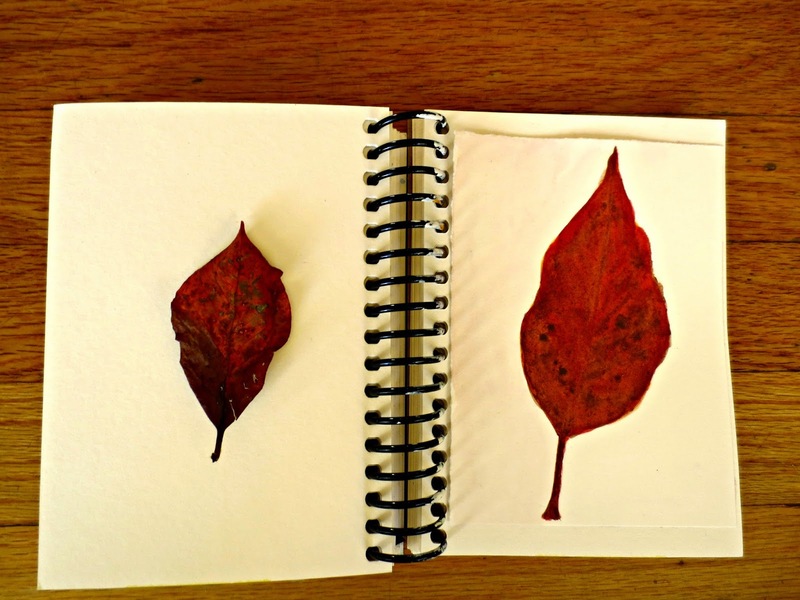 Finally, a watercolor sketch of a leaf that I collected while we were at a botanical park. Susan, your post is so enjoyable today. I love the botanical leaf. Very good. And the multicolor butterflies are just gorgeous. 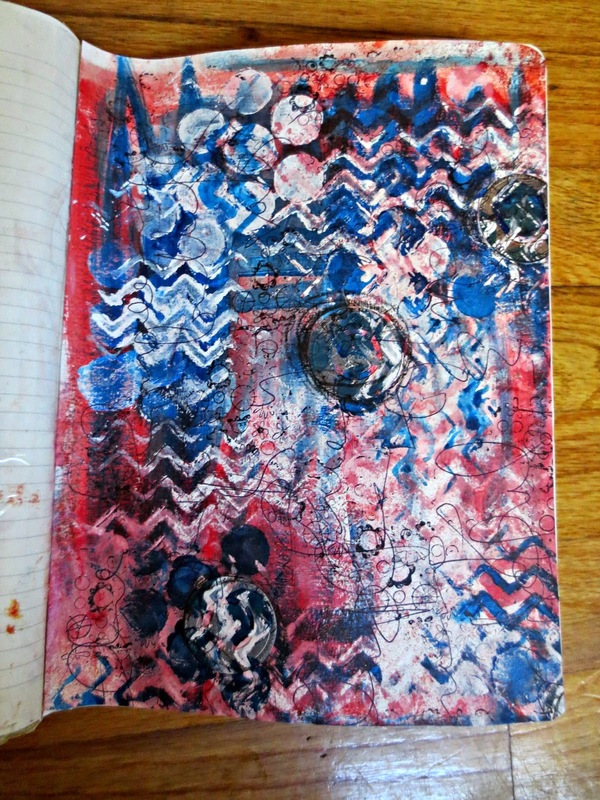 I like the journal pages. I have one of those same stencils. Very pretty pages!! Beautiful colors! 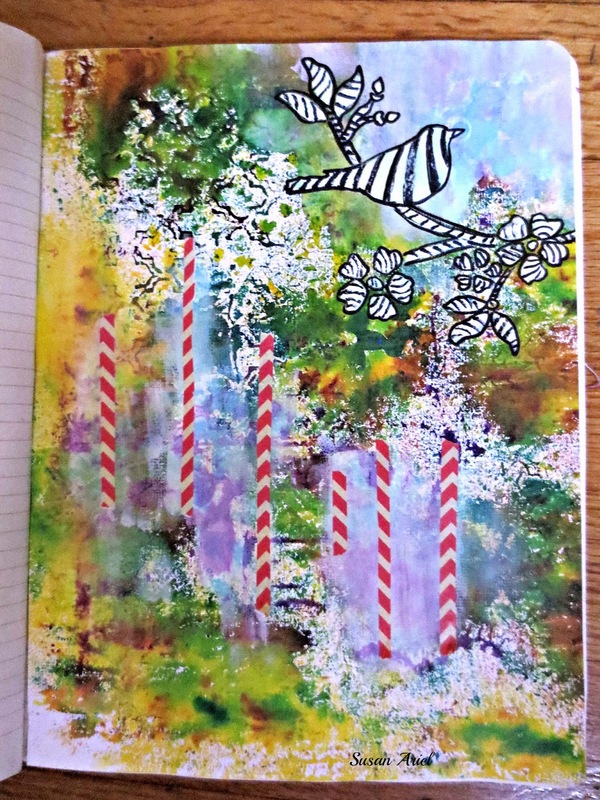 Your journal pages always make me happy-love all the colors and layers you use! And you leaf sketch-wow-the whole thing-color and shape is spot on! Beautiful work. Love all of your pages, but the second one and the one with the butterflies are my favorite. Wonderful work! Wonderful post. I really like all of your art the leaf is the best!!! Hello Susan, so glad to see you posted. 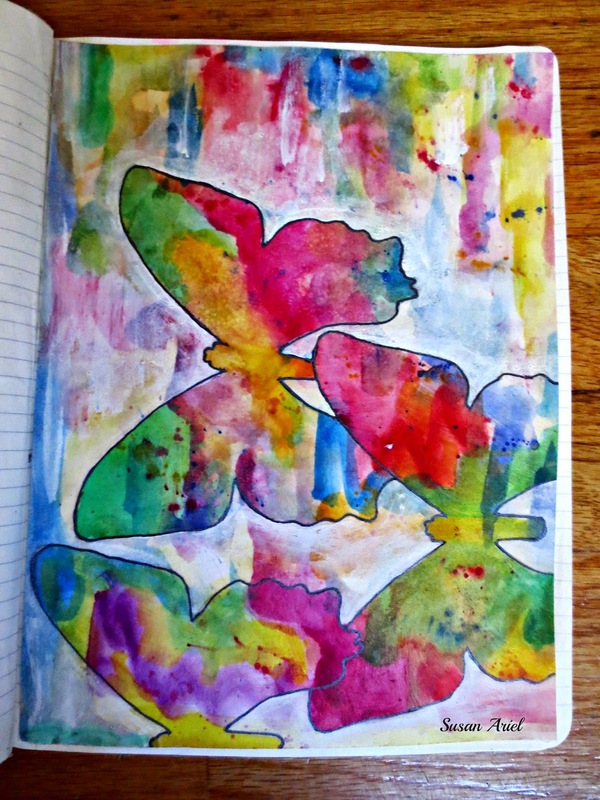 WOW, Susan the girl pages are awesome and your butterflies are soooo PRETTY! So glad your still having fun and got a lot done this week. Sad the prompts are over but was nice she did them again this year. YAY!! I'm sure she will do more in the future since so many took to it. Susan, that leaf is awesome and so good and the color is perfect. I love doing leaves, it will be fall soon. Sad to see summer leave but ready for fall a little bit. Are you going to the 29 faces of September? I'm probably not going to. Have plenty of other stuff keeping me busy. 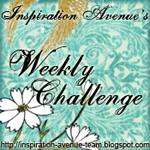 I just posted my Hello September and will be back for Tuesday post too. Enjoy the long weekend, here it was VERY HOT today, YUCK!! makes me too tired. wow you've done a great job...lovely pages! Great pages! I love the simplicity of that beautiful leaf painting.